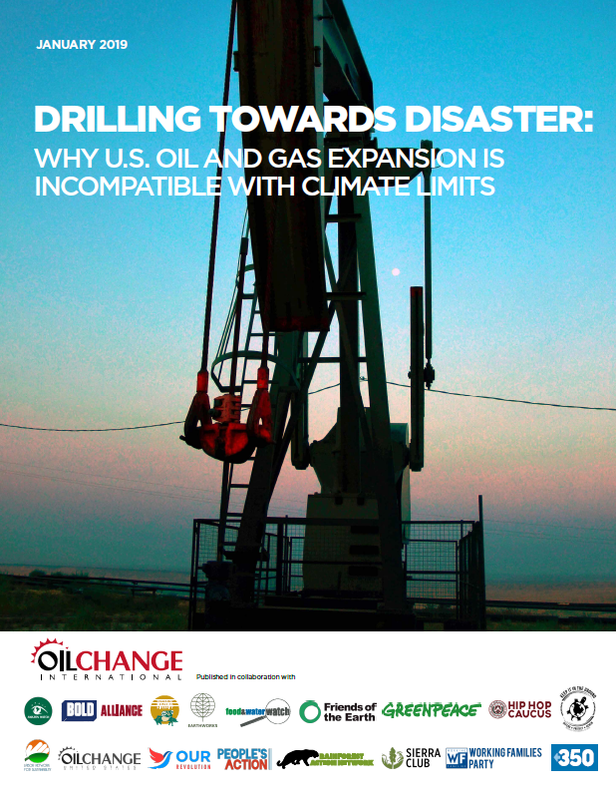 Report: U.S. Oil and Gas Expansion Threatens to Unleash Climate Pollution Equivalent to nearly 1,000 Coal Plants - Oil Change U.S. The findings come on the heels of the “Special Report on Global Warming of 1.5°C” from the U.N.’s Intergovernmental Panel on Climate Change and the U.S.’s Fourth National Climate Assessment, which both detailed the intensifying human and economic toll of unchecked climate change. Previous researchhas shown that existing oil and gas fields and coal mines already contain enough carbon to push the world beyond the goals of the Paris Agreement. The permitting of new extraction projects and related infrastructure is completely out of synch with meeting climate targets, and also out of step with a massive movement of communities fighting the fossil fuel industry around the country.